Join me for a book talk this Saturday, 4 pm, Mutiny Cafe, 20 South Broadway. The Mutiny is a cool coffee shop and used book store. 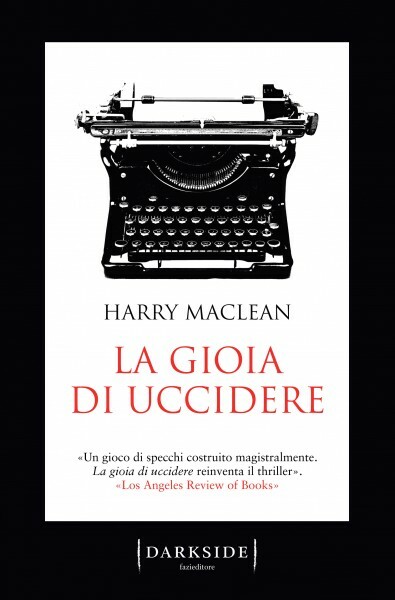 The Joy of killing was just published in Italy. I love the cover. What do you think? In Broad Daylight — New York Times Bestseller Again! The Story never ends. 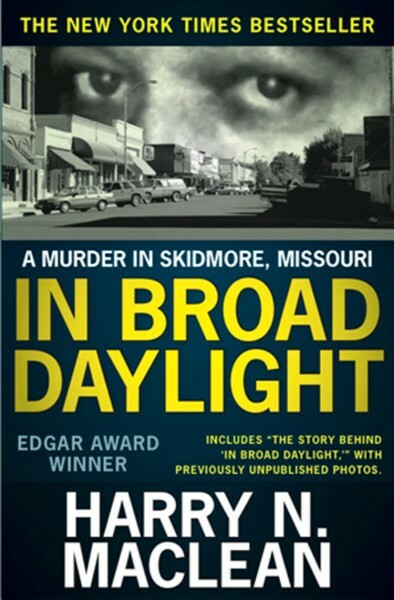 In Broad Daylight just hit the New York Time Bestseller list again, 30 years after the first time! The Denver Post selected “The Joy of Killing” as one of the Best Fiction Books of 2015. What an honor, and what a nice gift on a bitter cold day.